Get ready for an awe inspiring experience of the Rocky Mountains! You’ll lift off to an incredible view of Abraham Lake and soar at a cool 100 mph. 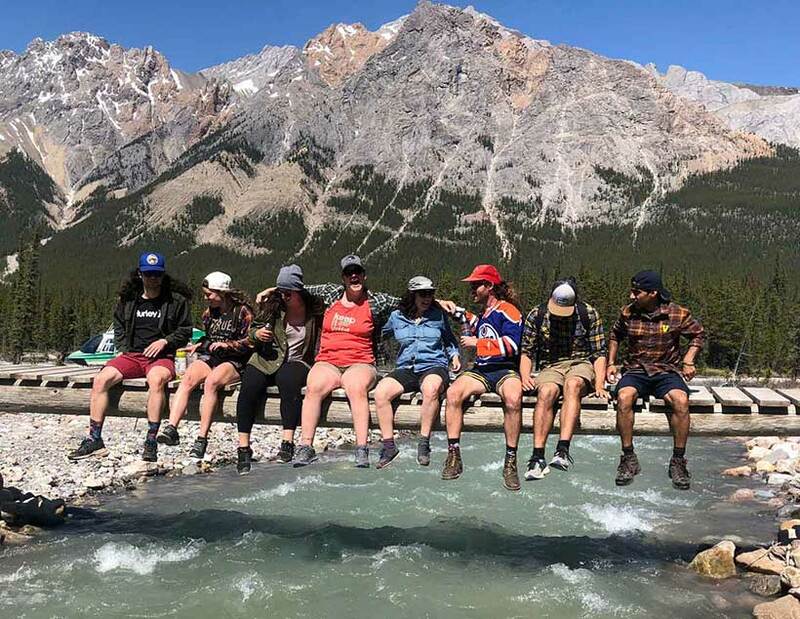 This tour is chock full of natural beauty, glaciers and waterfalls, including many amazing sight you have to see from above! Your pilot will land at the confluence of Cline River and Waterfalls Creek where you will explore the wild beauty of the backcountry with a walk to Twin Falls water fall. You’ll climb back on board your helicopter for the final leg of the trip back to the heliport. 12-minute round trip helicopter ride. A Professionally guided adventure of the Rocky Mountains. You will enjoy a 6 minute helicopter ride to your location where you will be dropped off with your experienced guide. 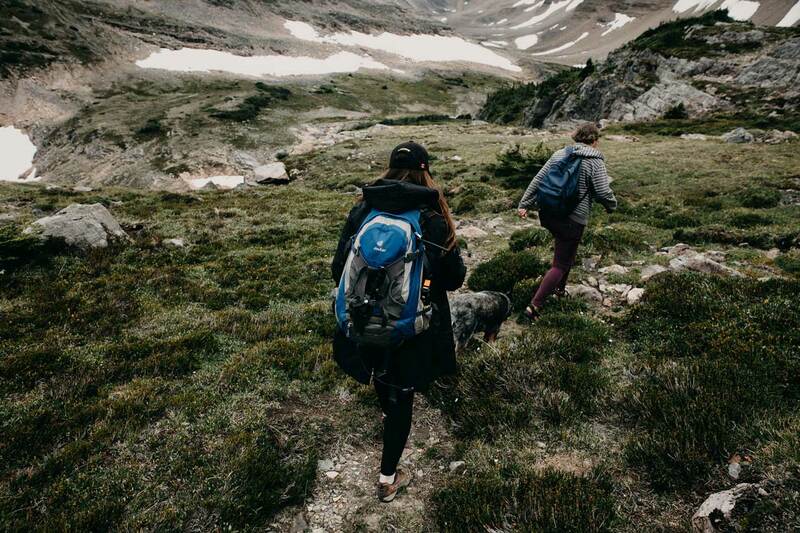 You’ll explore the beauty of the Rockies. Duration is 4 hours including stopping in a scenic location to enjoy your picnic. 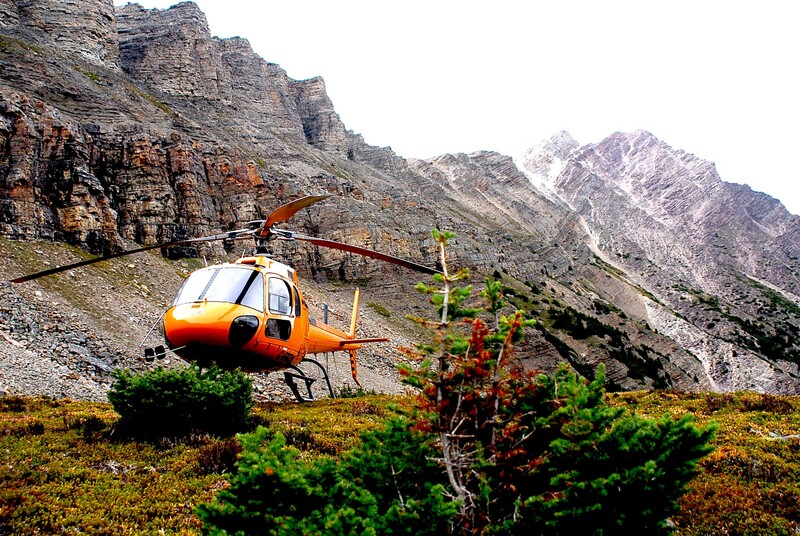 Board your helicopter at Rockies Heli and enjoy a 6 minute flight to a beautiful high mountain valley, where you will be dropped off with a qualified yoga instructor. Next, spend an hour immersed in guided Hatha yoga, savouring fabulous vista and inhaling fresh mountain air. You will enjoy meditating and hiking the remaining time you are there. Finish your day with an amazing picnic and refreshing drink. 6 Glacier flight – 20 Minute flight plus a 1 - hour walk and picnic. 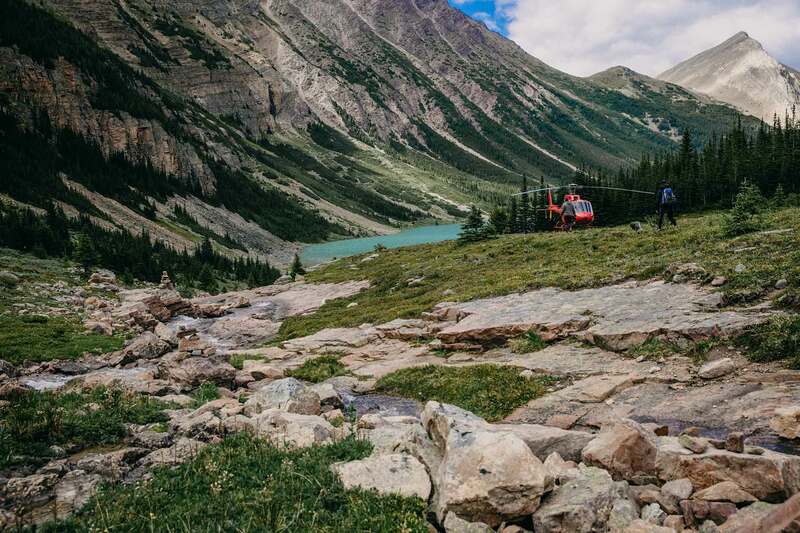 For the Heli-Horseback Adventure, your first stop will be with Rockies Heli Canada where we will whisk you away in our helicopter for a 20 minute flight. 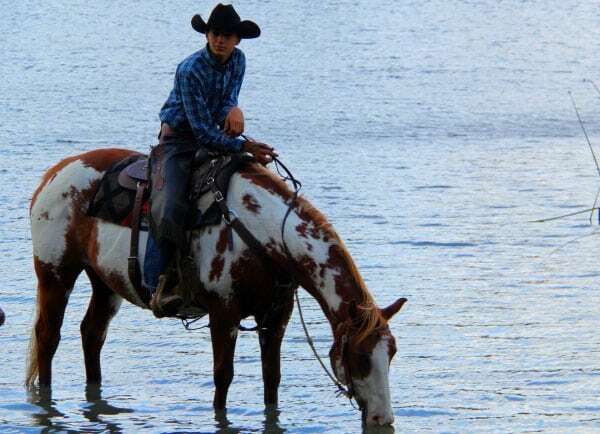 Your pilot will land at the confluence of Cline River and Waterfalls Creek where you will explore the wild beauty of the backcountry up to Twin Falls to enjoy your lunch. Once you have returned from your “Walk in the Wilderness” you will then continue on to Mckenzie’s Trails West for your 1 hour ride. Try our fly-in fly-out backcountry camping experience. Bring your own camping gear / food and we’ll fly you in to spend a night or more.